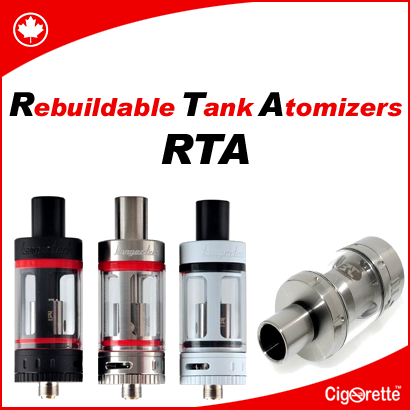 RBA: A rebuildable atomizer is an advanced atomizer that allows the user to assemble or “build” the wick and coil themselves instead of replacing them with off-the-shelf atomizer heads. Also, allow the user to build atomizers at any desired electrical resistance. RBA is divided into two main categories: RDA and RTA. Hey Buddy!, I found this information for you: "Omega RDA". 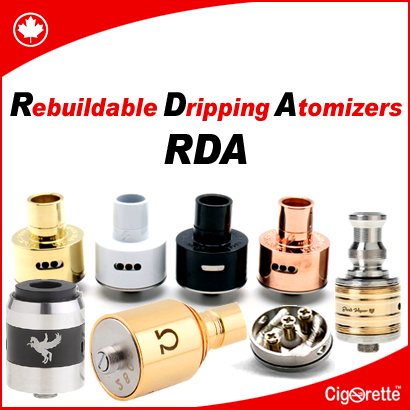 Here is the website link: //www.cigorette.com/shop/atomizers/rba/rda/omega-rda/. Thank you.